We’re sitting in Cape Town, waiting for Clancy the Camper to arrive. He is in a container on a ship, which is currently en route between Durban and here. The ship is expected to arrive in Cape Town this afternoon and we hope to be able to collect Clancy early next week. Africa has somehow got under our skin, and we always thought we’d return, but in the last couple of years our sketchy plans have really taken on a life of their own. 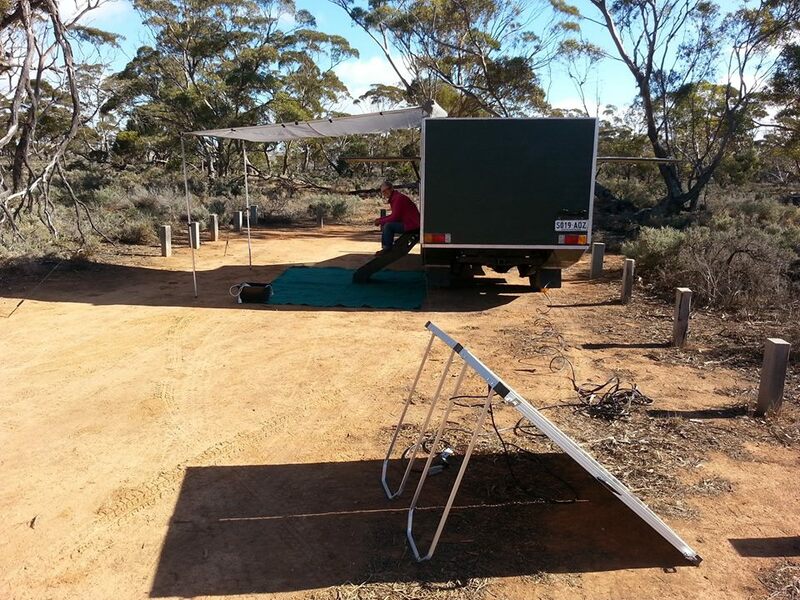 Greg bought a Landcruiser HJ75 ute in late 2016 and has spent the last 18 months or so building a camper on the back of it out of composite fibreglass. That project really could have had its own blog, but Greg will add a separate page or 2 with some information and photos. 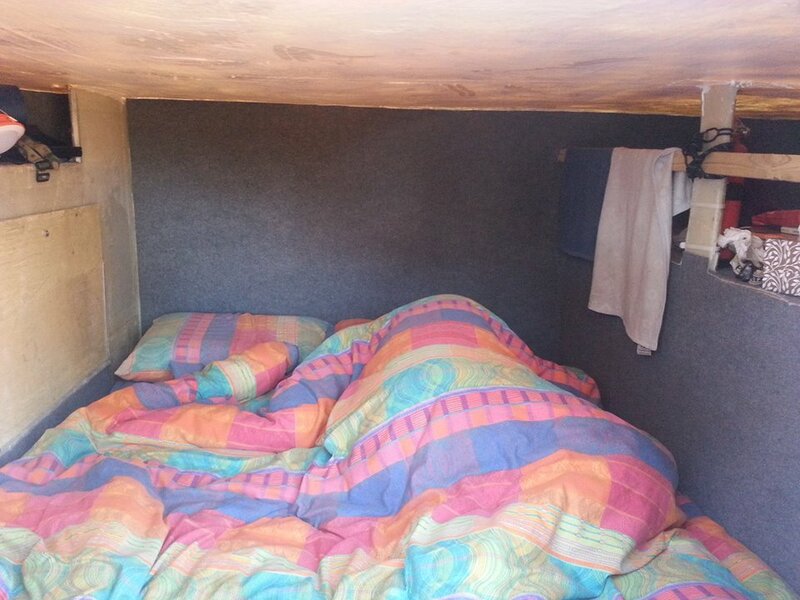 He has done an incredible job and built us a ‘tiny home’ on wheels so we can have more African adventures. Our long-term plan is to keep Clancy in Africa and travel through some of the 54 countries that make up this incredible continent, heading in a sort-of south-to-north direction. On this trip, we plan to drive from Cape Town through Namibia to Angola, then head south through Botswana and finish up in Johannesburg. 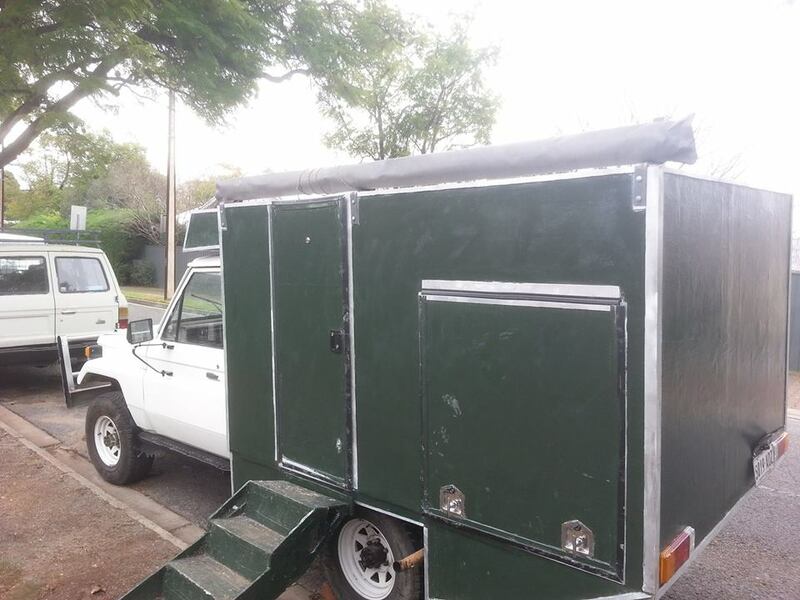 We have already sussed out storage for Clancy at a campground/guesthouse/car storage place near Jo’burg Airport. We stayed in a cabin there for a couple of nights earlier this week, got to know the owners and have already paid to store Clancy for 5 months when we finish this trip. Our travel plans are always very … um …. imprecise, perhaps informal is a better description, but at the time of writing, our next trip will probably be through some of Eastern Africa – Mozambique, Malawi, Tanzania. Eventually we want to travel through Western Africa, finishing our African adventure in Morocco. And then, who knows? The only thing we are certain of is that Clancy will never return to Australia. Our friends Anna and Henry, the Backroad Vagrants, spent 17 days cleaning Willie, their Landcruiser Troopcarrier, before shipping him from Vladivostok to Australia. 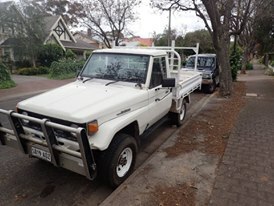 And as Greg says, Landcruiser HJ75s are worth more out of Australia than in. Clancy and Willie are currently sharing a 40ft shipping container. Fate and the Facebook Overlanding Africa group brought Anna, Henry, Greg and me together towards the end of last year when Anna posted, asking for information about shipping a vehicle from Australia to South Africa. Greg responded and many, many emails and several months later, we are very close to being reunited with our vehicles. Clancy the Camper parked outside our place. Steps lead to our small living area, lift-up flap to the right of the steps is storage area, and there’s also another flap on the driver’s side of the vehicle. Pull-out shade/shelter awning is fitted along the edge of the roof. This is so fabulous! What an upcoming adventure!! Clancy is amazing – so much work gone into it! I am rather looking forward to the photos over the next little while!! Stay safe and have fun!